In this second tutorial, we show you how to install your new Premium Facebook & Instagram extension into WordPress! In our first tutorial, we showed you how to setup pixel tracking and how to begin collecting website traffic analytics into Facebook. You also should have setup a business account on Facebook in preparation to start selling and advertising. In this second tutorial, we show you how to install the Facebook & Instagram feed extension. 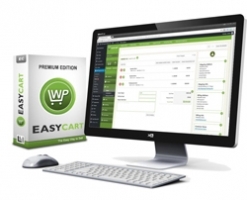 This Premium extension will give you a dynamic feed to all your EasyCart products. 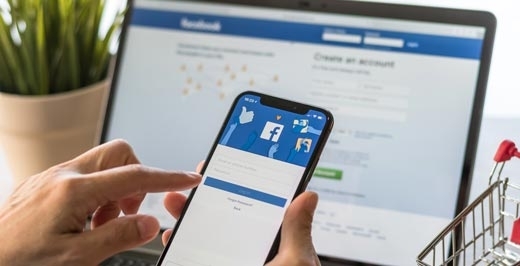 The Facebook & Instagram extension also allows you to customize all aspects of your product for Facebook, making it a powerful tool that automates the process. Where to find your Facebook Feed? The Facebook & Instagram extension will install just like any regular plugin into EasyCart. Simply visit your wordpress admin -> Plugins -> Add New section and choose the 'Upload' button to find your file. Once installed and activated, you will go to WP EasyCart -> Settings -> Third Party and find your custom Facebook & Instagram feed URL. You are provided a custom URL to your feed, which we will show you in Part 3 of this series how to create dynamic catalogs on Facebook. You can also download a manual copy in CSV format for editing if you wanted to upload one time to Facebook or to specialize your data. How do you Customize Products? The second element that the extension installs is a new product 'Facebook Options' panel. To find this, you can edit any product and locate this customizing panel at the bottom. By default, we pull in your existing product title, description, price, image, and manufacturer... however, you can customize this data independently from your regular product content. 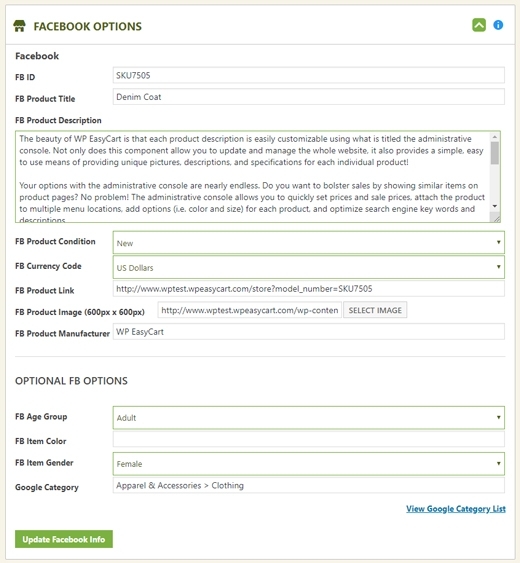 Along with regular product content, you can also customize Facebook attributes such as age grouping, gender, and color of products as well as the best 'Google Product Category that your store items fit into. This data will allow you to create very accurate marketing campaigns across Facebook and Instagram and key demographics for your store. Next Steps? Stay tuned to Part 3 and 4 next week as we show you how to create your catalog of products for use in your social media shop and advertisements on Facebook & Instagram! ONLY AVAILABLE IN PREMIUM EDITION!